The girls made catapults out of Lego. They learned all about forces and had to investigate which catapult could fire the longest distance! 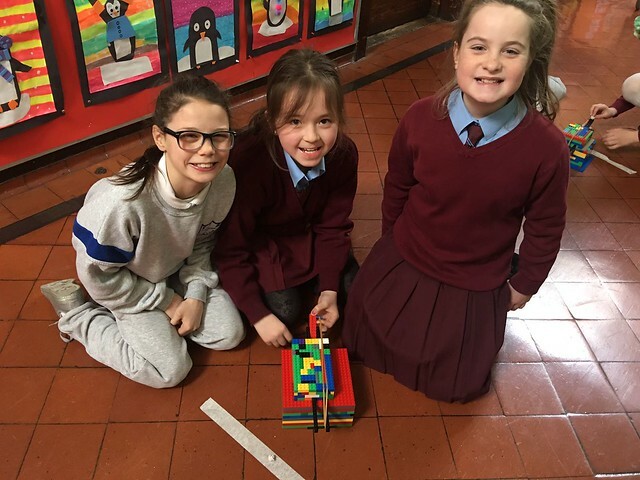 6th class had lots of fun with Scratch, a computer program which helps young people learn to think creatively, reason systematically and work collaboratively!